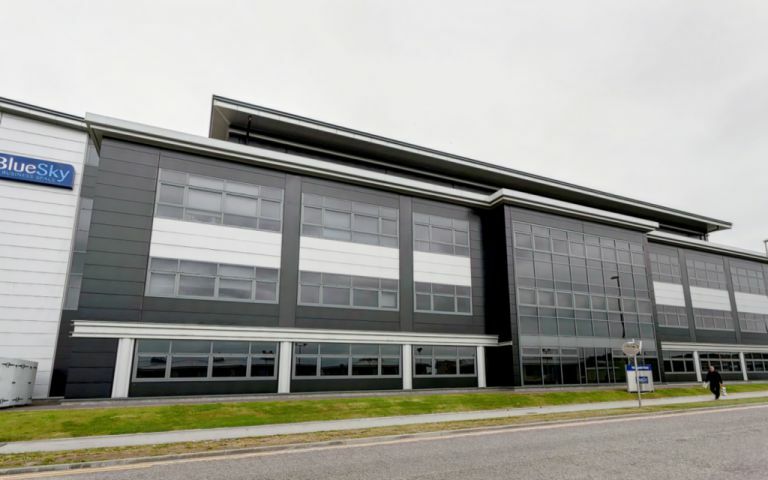 Serviced offices located to the west of Aberdeen within a modern building in an excellent business location. The air conditioned offices come fully furnished, have high speed broadband and IT support. The reception is manned during business hours and can provide secretarial support services if required, access to the offices is available 24 hours a day. Clients benefit from meeting and conference rooms that can be hired when required and there is onsite video conferencing. There are kitchen and dining facilities, breakout areas, lifts, cycle storage, showers and plenty of car parking available. Serviced offices just 6km from the centre of Aberdeen and ideally located for access to the north and south of the city.